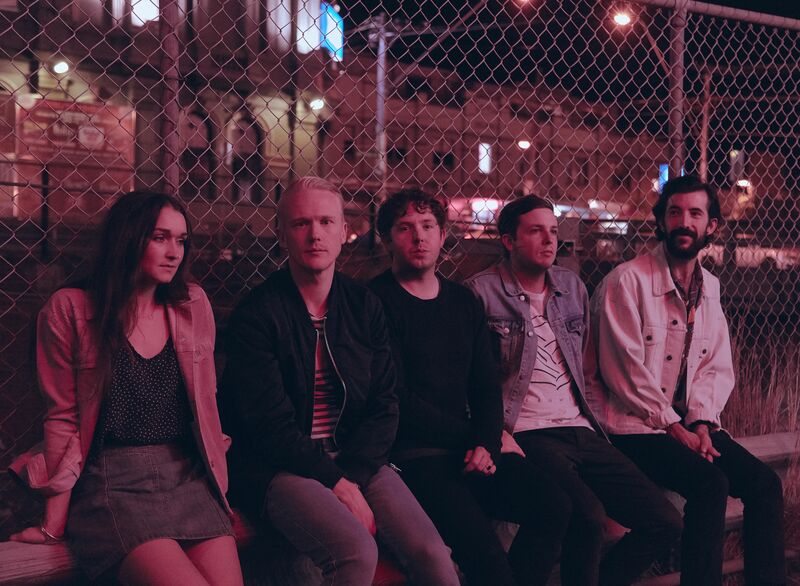 Formed in Melbourne in 2010, indie folk-rock band The Paper Kites will make their Twilight at Taronga debut in 2019. The Paper Kites' standout single 'Bloom' was certified gold in the US with 700,000 tracks sold. This certification sees them join a small list of Aussie artists (including ACDC, INXS, Midnight Oil, SIA, Kylie Minogue, Flume and Silverchair) who have received gold accreditation in the US. The band has also been steadily touring across 4 continents, 24 countries with nearly 200 shows in just under 3 years. With over half a billion streams and nearly 4 million monthly listeners on Spotify, The Paper Kites continue to amass new fans wherever they go and recently released their highly anticipated fourth studio album 'On The Corner Where You Live'. 'On The Corner Where You Live' wafts evocatively with noir-ish saxophones, guitars, ambient traffic, even the languid sound of rain. It's levitating and bittersweet, with heavy-hearted stories that are resoundingly universal. The band co-produced the album with Grammy-winner Peter Katis (Interpol, The National). Both 'On The Corner Where You Live' and the band's surprise album drop for 2018, 'On The Train Ride Home', follow up the critically acclaimed 2015 album 'twelvefour'. The Paper Kites are vocalist Sam Bentley, vocalist Christina Lacy, guitarist Dave Powys, drummer Josh Bentley and bassist Sam Rasmussen). Since emerging in 2015 with his debut EP Flux, Timberwolf has pushed boundaries with his authentic songwriting, musicality and crafty compositions. Having played to sold-out crowds across the country at Groovin The Moo, BIGSOUND and Woodford Folk Festival he will now bring his unique sound to the Twilight stage. Also joining The Paper Kites, the Melbourne based singer songwriter is a brand new artist to watch. Her debut single 'Figure it Out' offers just a taste of what to expect. Having recevied rave reviews from the likes of Clash Music and MTV, as well as being features as Apple Music's New Artist of the Week, 2018 has been this young Australian's breakout year. Eliott, is a current recipient of the American Express Music Backers Grant Program - an initiative dedicated to supporting the Australian music industry by giving artists, venues, businesses and fans the opportunity to share in a grant program valued at $1 million.